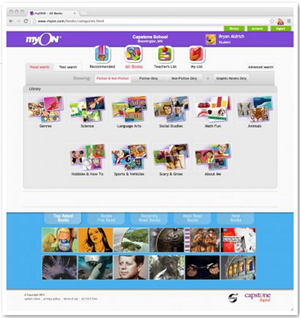 The Co-op is pleased to offer an annual subscription to myON, a research-based, award-winning online personalized literacy program for PreK-8th grades from Capstone, a leading publisher or school and library books for more than 20 years. A Reading Program for all Types of Readers! 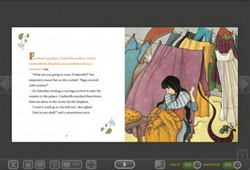 myON is a complete literacy solution that provides anytime, anywhere online access to thousands of award-winning digital books and personalizes content to your child's interests and their Lexile® reading level in order to facilitate maximum literacy growth. 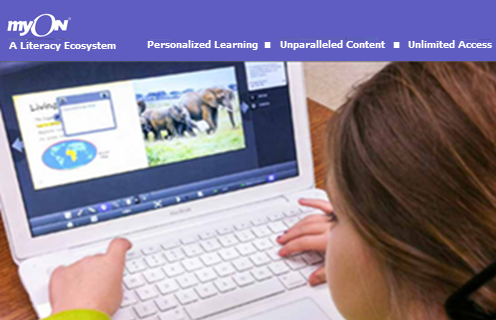 To learn more about myON and additional features, click here. 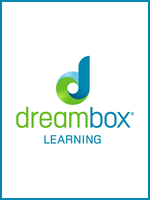 Read about the content available in myON. Verify the myON technical requirements. For new subscriptions, within 15 minutes of placing your order, we will post an Activation Code (or codes) to your Co-op "My Subscriptions" page. Just sign in to your Co-op account and look on your "My Subscriptions" page in the myON section for instructions and a link to register your new subscription. The sooner you do this, the sooner you will have access to your new myON subscription which will expire as noted below. For renewal subscriptions, the information on your "My Subscriptions" page will be updated within 5 business days with your new renewal end date. You will continue to be able to use your myON subscription directly through the myON program during this time. Returns/Cancellations: In order to bring you this great price, we cannot accept returns or cancellations. Please review the information about myON using this link BEFORE you buy to ensure that you really want this subscription. Each individual subscription includes unlimited access by a single child to the myON personalized literacy program through April 30, 2020. You can order up to 5 subscriptions per family. You will be charged for each individual subscription. As an example, if you enter 2, you will pay 2 times the $39.95 price. Enter the number of individual myON accounts for which you wish to purchase an annual subscription in the "Qty" field above. Enter the first name for each student separated by commas you are registering in the field below. Enter the number of students you would like to renew in the "Qty" field above. Enter the first name for each student that you wish to renew in the field below. 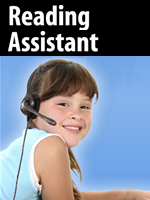 Each individual subscription includes unlimited access by a single child to the myON personalized literacy program through the date listed above. IMPORTANT: Members should renew their subscription within the month of expiration. If your expiration date is not within the month of expiration, we will not be able to process your renewal. Also, you cannot renew if your subscription has expired. If you have questions on when your subscription expires, please check your Co-op My Subscriptions page for this information.